TIP: Enter a ZIP CODE or CITY. Start typing, then select location from the drop-down suggestions. Good news! We can help you with that date. Validating information & confirming availability! This will take 10-15 seconds. Want to ship your car? 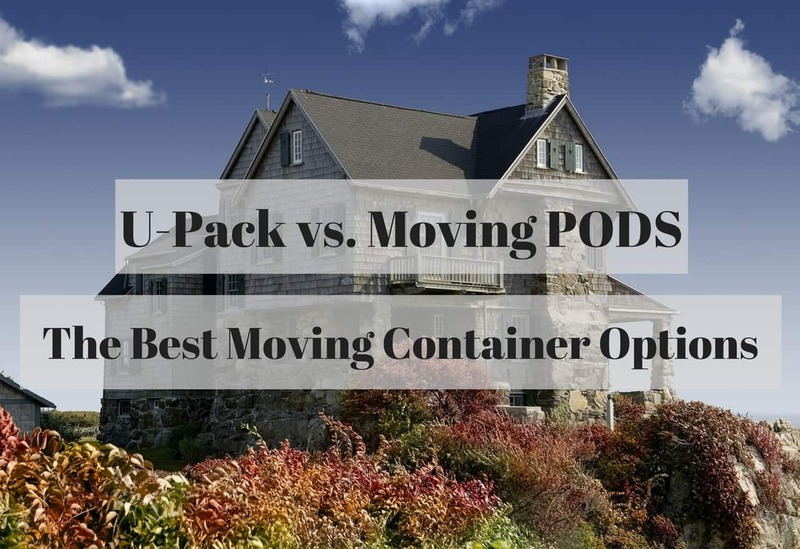 Are Moving Pods Cheaper Than a Moving Company?